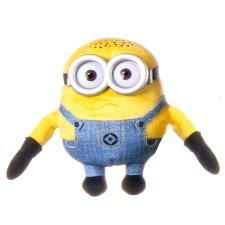 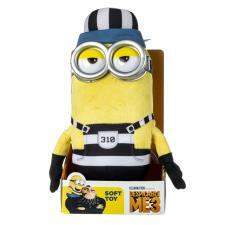 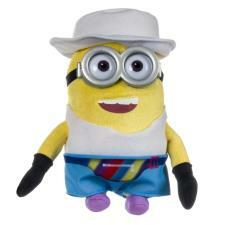 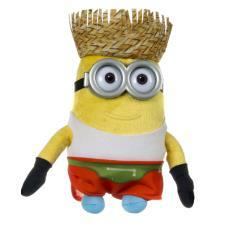 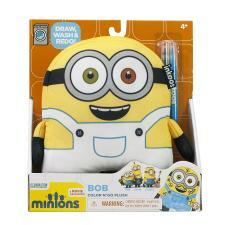 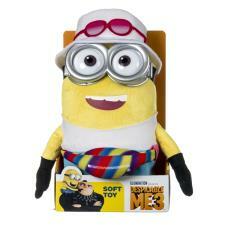 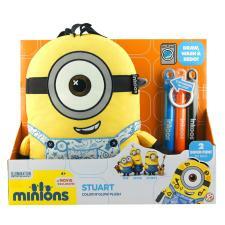 Minions Soft Toys | Minion Shop. 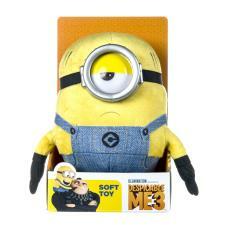 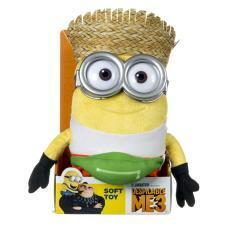 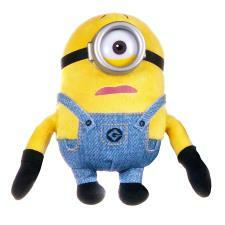 He's cute, cuddly and very very yellow - could it be your favourite Minion as a soft toy. 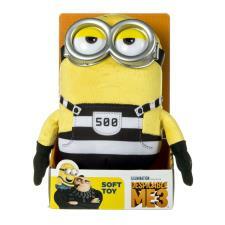 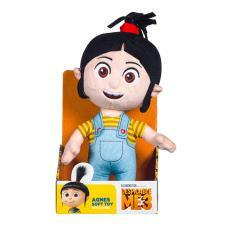 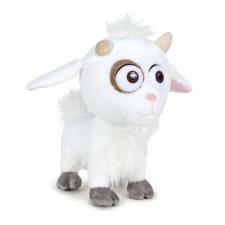 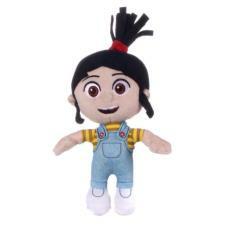 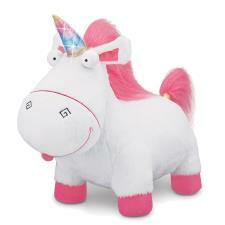 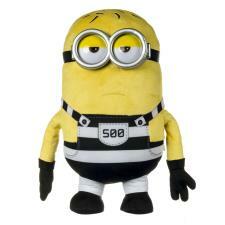 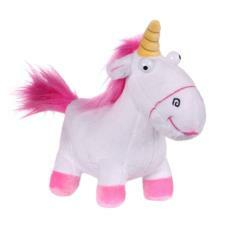 We have a great range of Minions and Despicable Me Plush in all shapes and sizes.